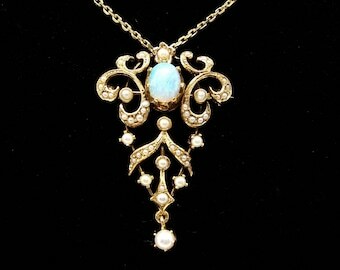 Amazing 14K gold omega collar necklace with 14K gold, sterling silver, poured glass and pearl slide pendant! 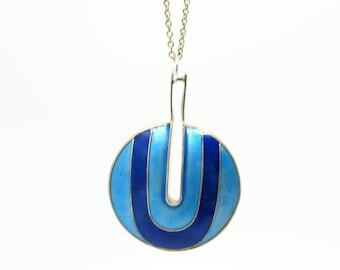 Circa 1980's from an estate in Virginia Beach, VA, the collar has a 16 inch inner circumference, measures 2 mm wide and weighs 12.5 grams. 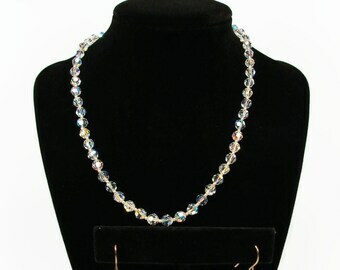 The necklace is rigid and has an interlocking clasp. 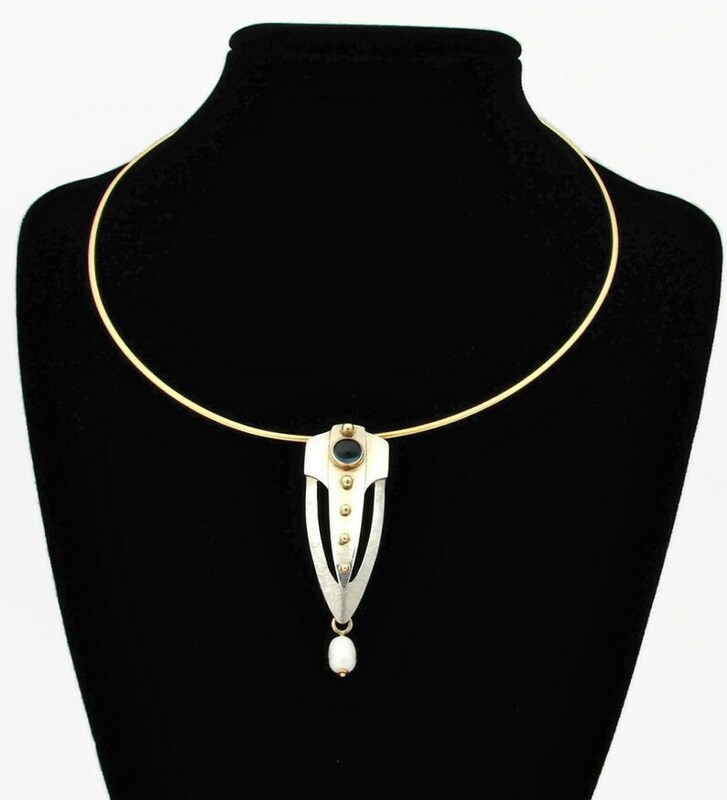 The pendant is in an art deco lavalier style and is very well crafted with both shiny and textured sterling silver, with 14K gold "buttons" on the front, a blue poured glass cabochon set in 14K gold and small pearl dangle. 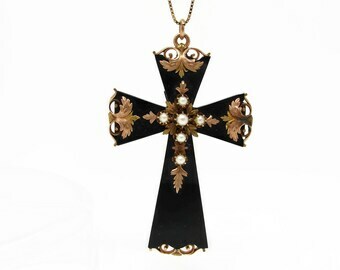 It measures 2 inches long and .75 inch wide and weighs 5.8 grams. 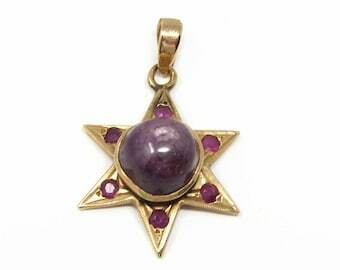 The pendant can be removed from the collar and hung from a chain as well. 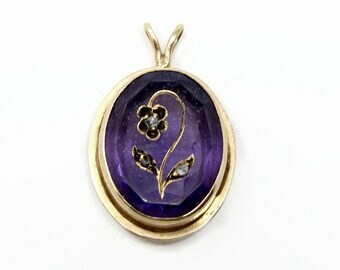 It is marked 14K GOLD STERLING on the back, but is unsigned by the designer. The collar tests for 14K gold purity. 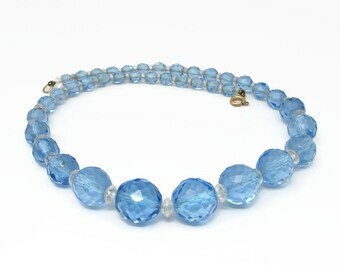 This is a very distinctive, well made necklace in excellent condition, ready to wear or gift!